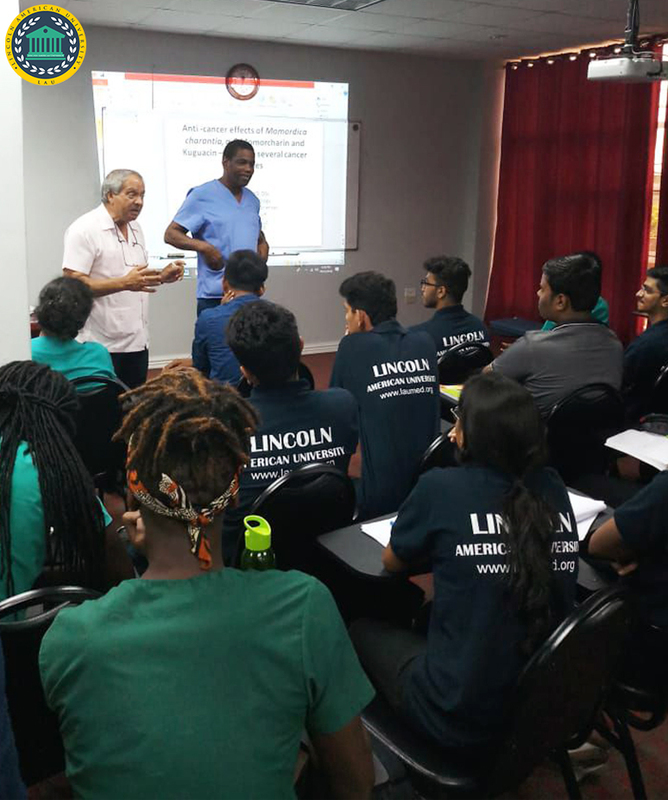 Professor Jaipaul Singh, Research Degree Tutor and Professor of Physiology at University of Central Lancashire (UCLAN) was invited to the Lincoln American University, Guyana to encourage the medical students. Prof. Jaipaul Singh is well-known worldwide for his original research work on diabetic cardiomyopathy. He is UK-based Guyanese Professor who was awarded the prestigious Doctor of Science degree (DSc) for his thesis entitled 'Mechanism of secretory and contractile responses in tissues and cells of the body in health and disease'. He is a PhD graduate from the University of St. Andrews and he also holds the DSc degree from the University of Central Lancashire. He has been in academia since 1966 teaching Physiology and Pharmacology. He is recognized as a pioneer and world-leading authority in the medical field, and he has had a major and enduring influence on the development in both these fields of research. He has published over 250 papers, 20 books on various chapters, and 300 referred abstracts. He has supervised 65 research students and examined 60 research theses. He also collaborates with many international institutions. He is editor of three journals, collaborates with 16 universities on three different continents; has presented at 79 conferences and has made more than 150 visits to other institutions. 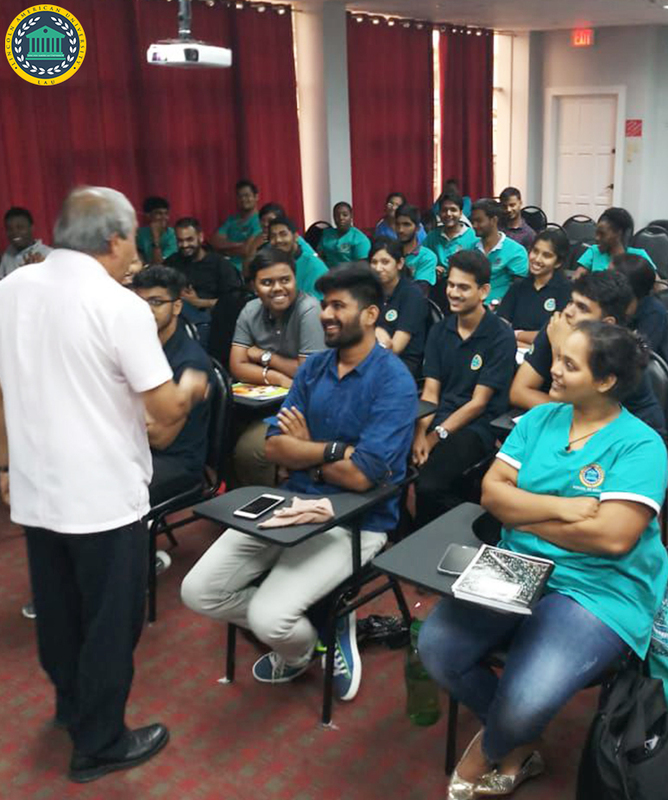 He motivated and inspired the students of Lincoln American University to study hard and imbibe all the possible knowledge that is going to be imparted to them. He addressed the students and guided them to focus on their academics and avail the excellent opportunity that is being provided to them for building a good foundation of scientific knowledge at LAU. He spoke on various molecular and biochemical aspects of cancer therapy. He shared his experiences with the students and actively interacted with them. 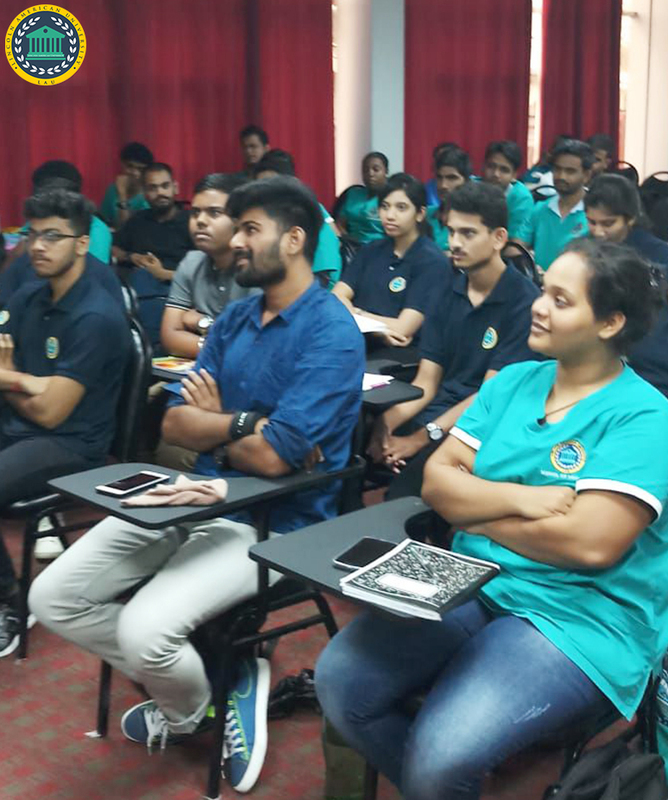 At Lincoln American University, we are committed to advancing academic excellence, expanding professional knowledge and promoting the best academic education to the students and aspire to provide best-in-class MD in Guyana. At LAU, we always encourage our students to take up new challenges and understand the latest development in the world of medicine. We support their inquisitive behavior and help them in imbibing the required skill-set to become successful doctors.